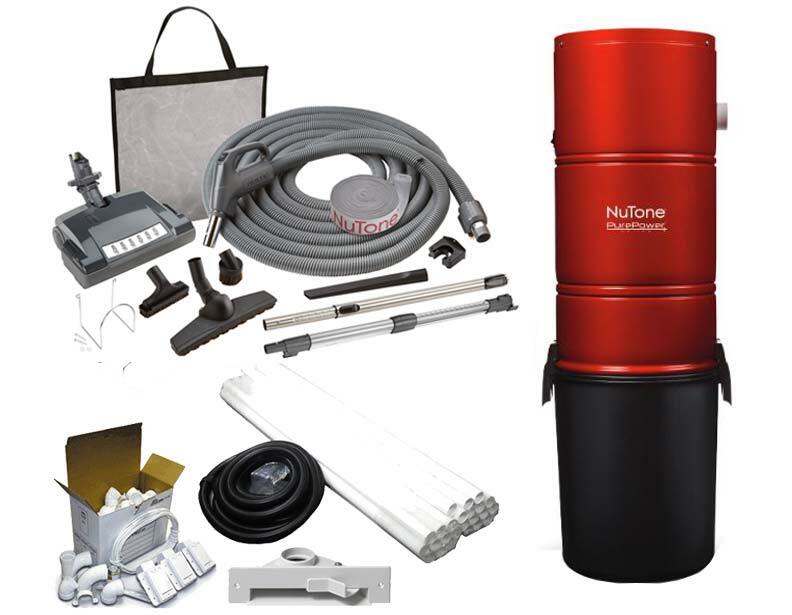 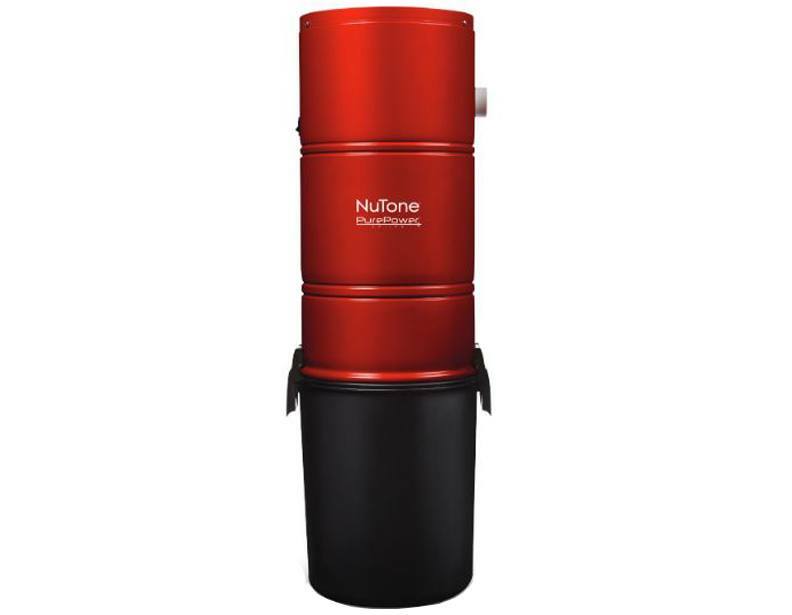 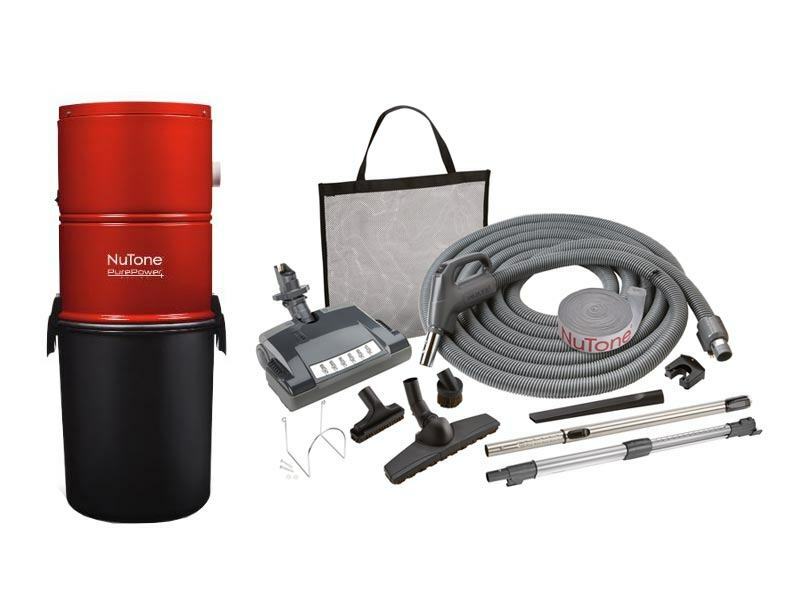 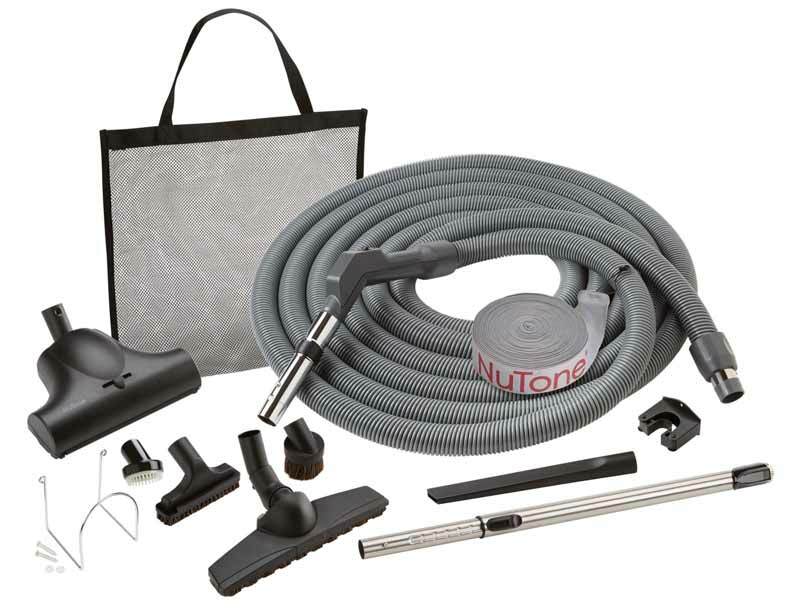 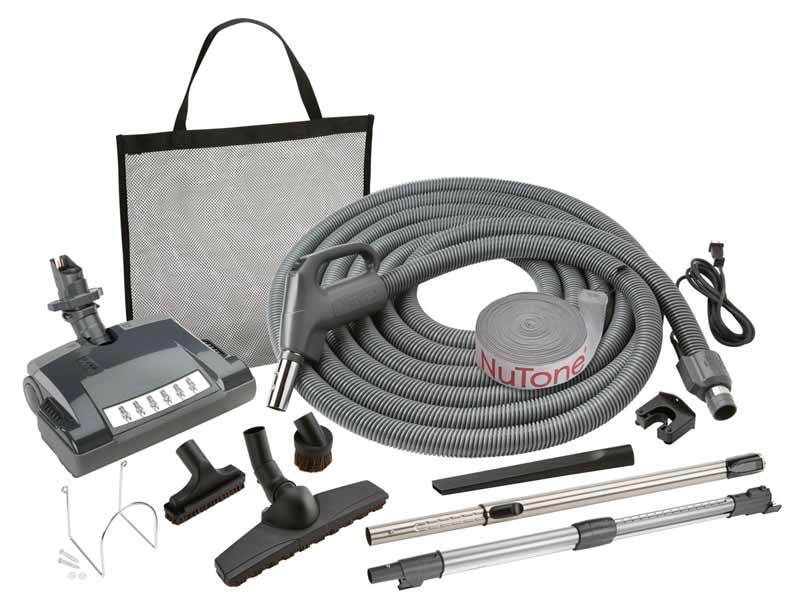 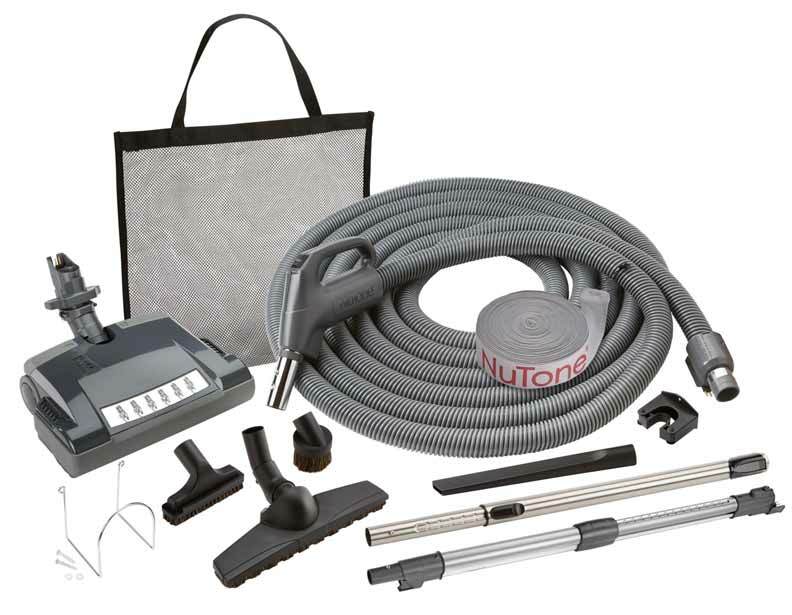 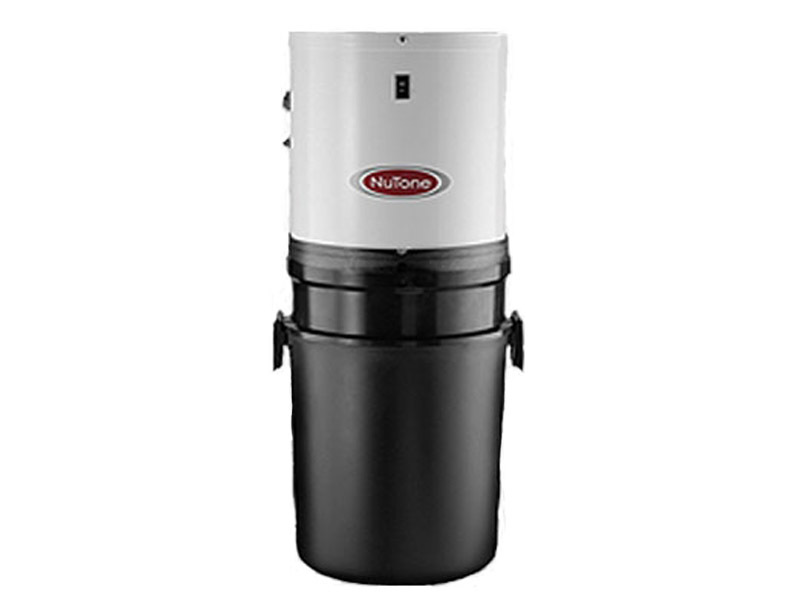 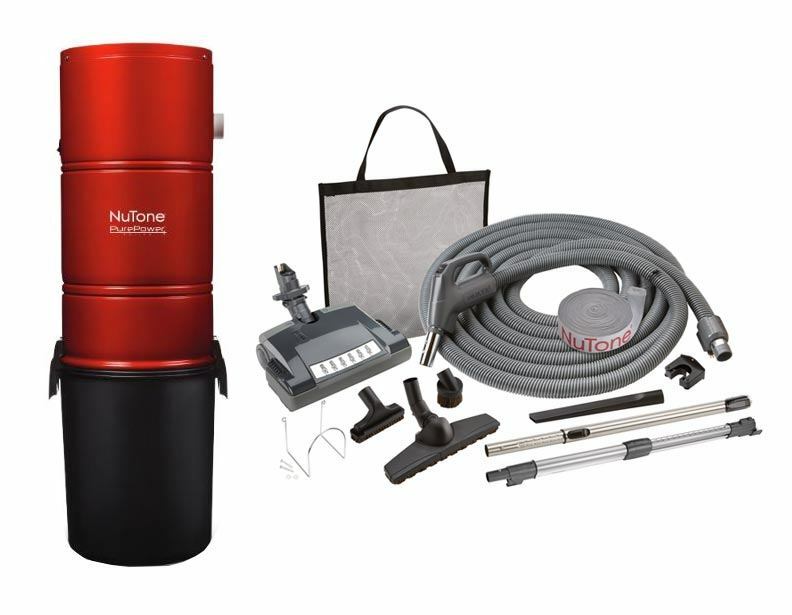 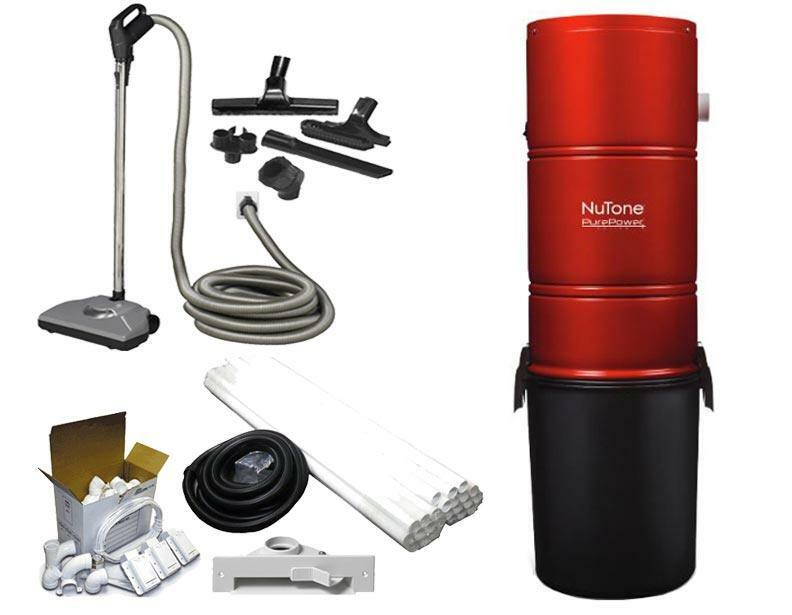 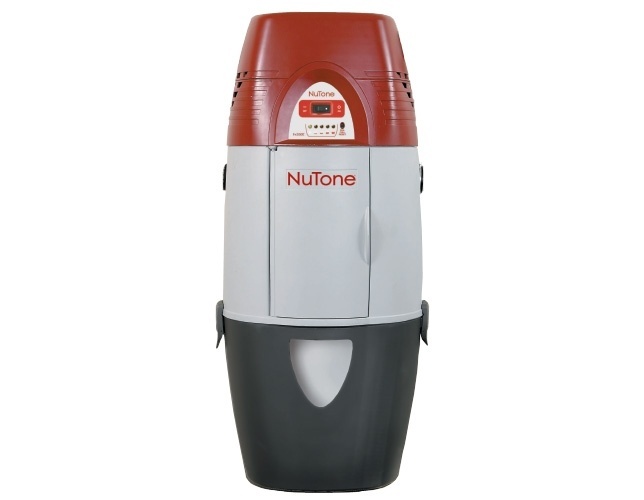 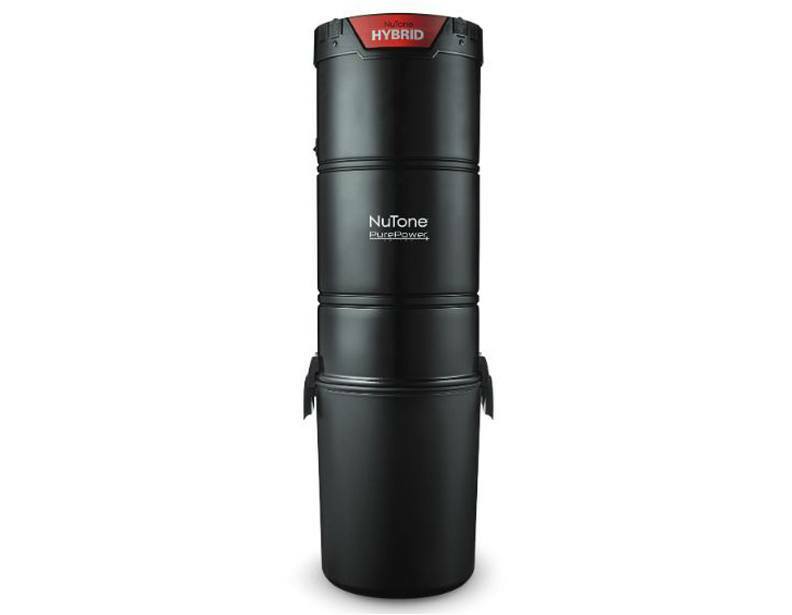 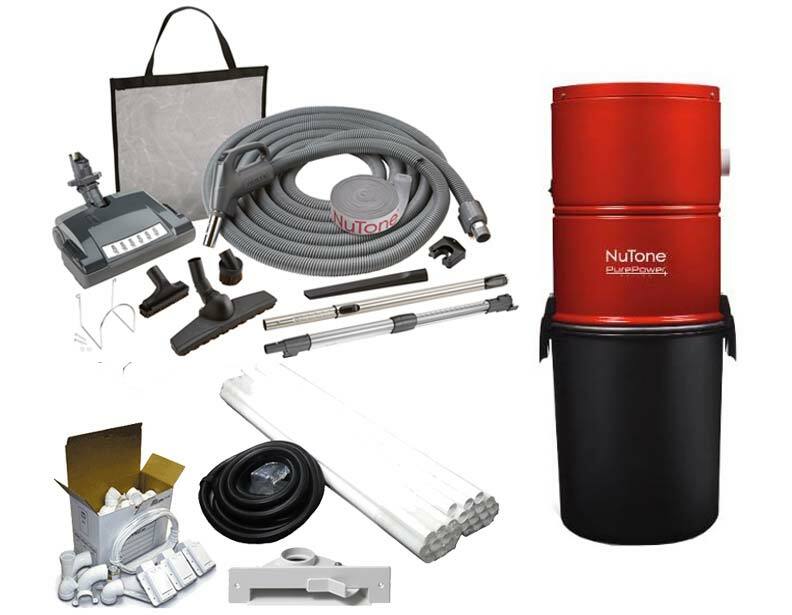 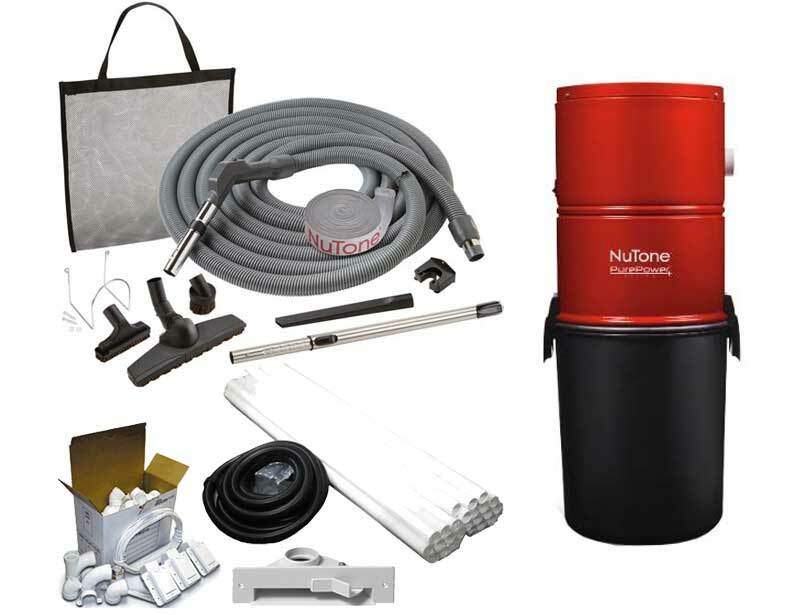 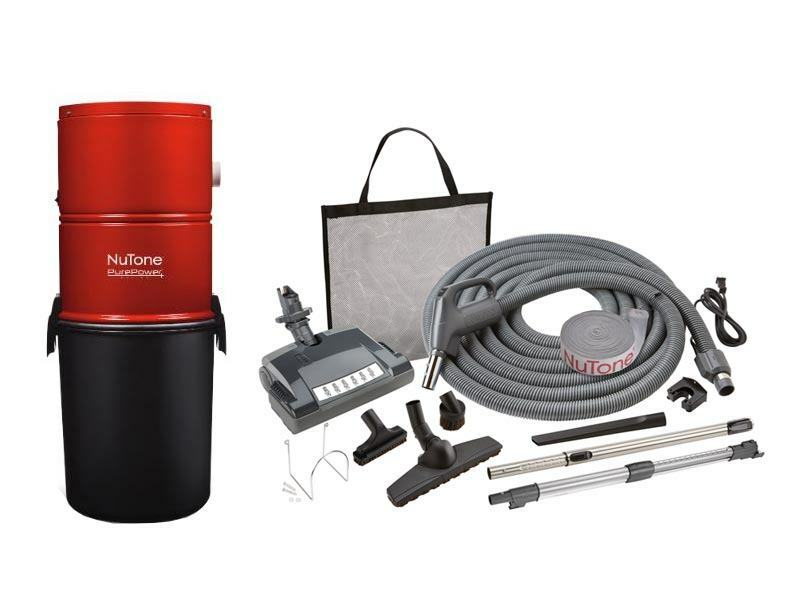 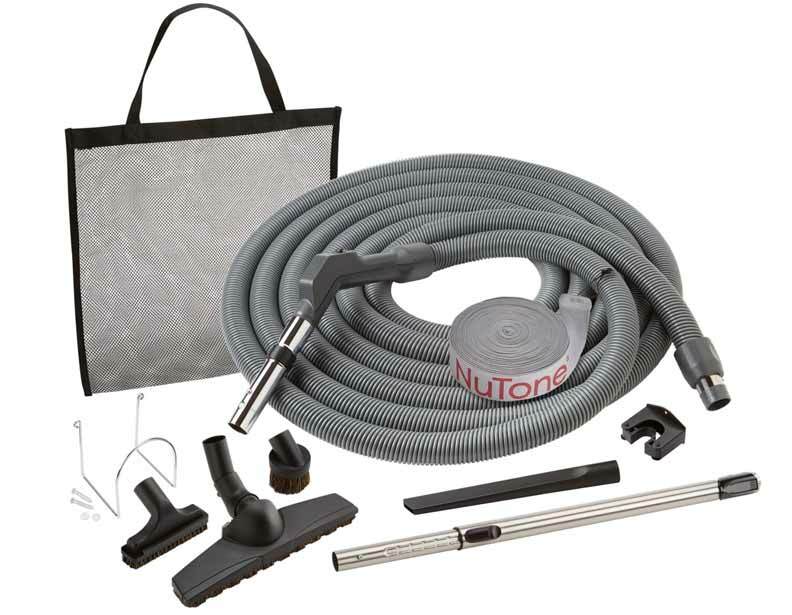 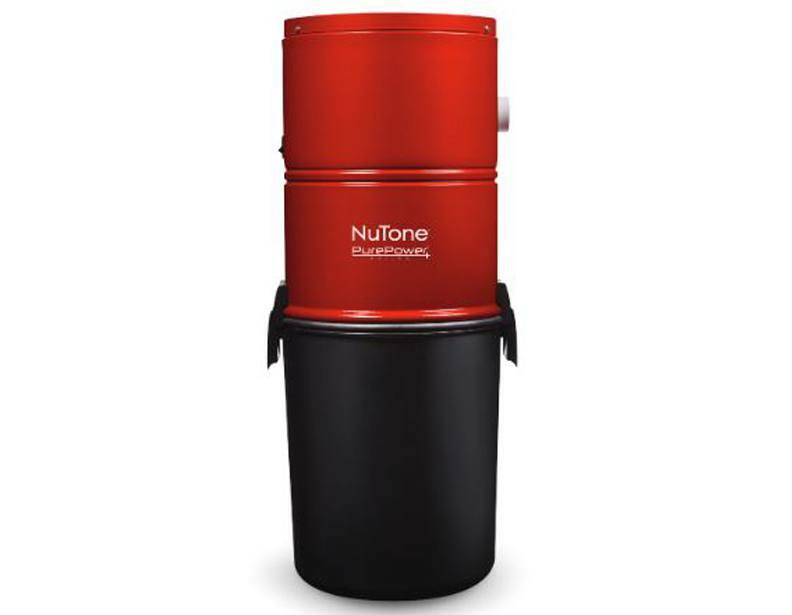 If you are looking for a quality new central vacuum system this holiday season, take a look at these excellent NuTone units. 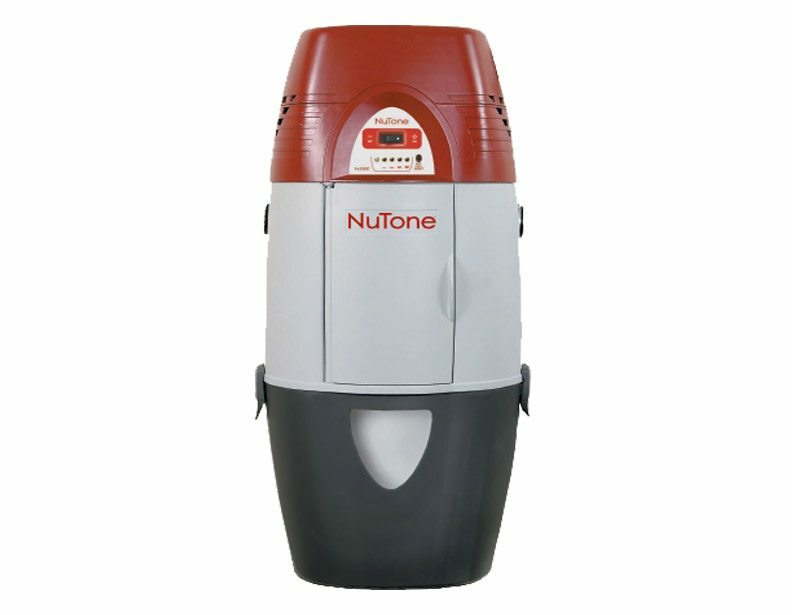 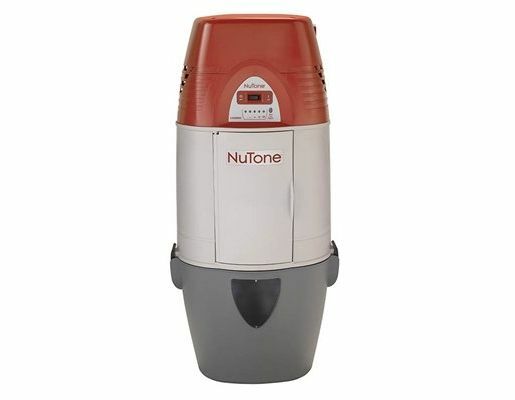 Recently, NuTone has released a few new models that are truly innovative, effective machines, which are both quiet and powerful. 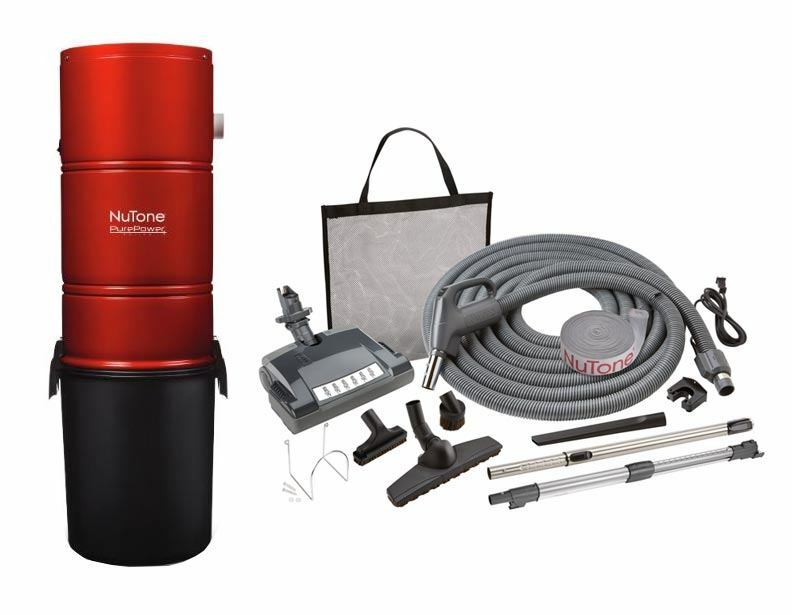 Order a great new central vacuum from eVacuumStore.com this Cyber Monday or Black Friday!